Renowned Telugu media baron Ramoji Rao has been felicitated with the Lifetime Achievement Award at the Indiewood Carnival that is taking place in Ramoji Film City. The award was presented by Union Minister Venkayya Naidu. Indian Film Legend Shyam Benegal, MAA President Rajendra Prasad and a number of other film personalities from South India were present at the event. 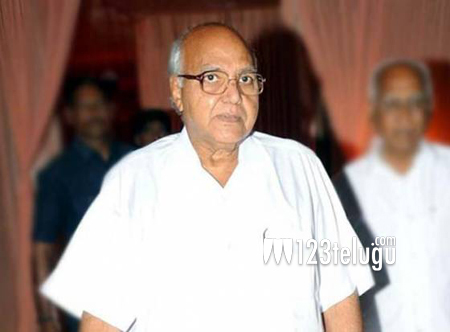 The award was presented to Ramoji Rao in recognition of the services provided by him to the field of cinema. The Indiewood Carnival has been promoted in a big way by the Central and State Tourism as well as Film Development departments.